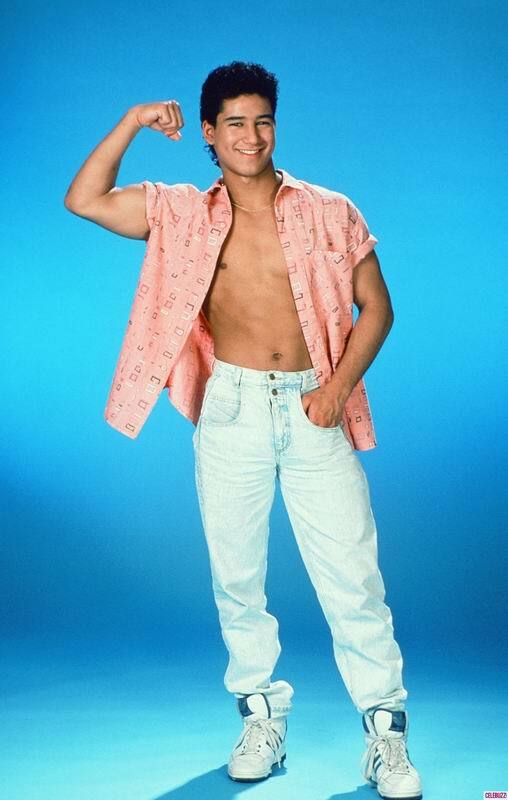 because everything is so much simpler when viewed through the prism of saved by the bell, let’s cast this in saved by the bell terms… it’s like slater: the memoir, non? and of course you’d read it (i say that like it’s a given when, really, has anyone alive read screech’s memoir? is this because we don’t really read memoirs of the stars of the shows of our childhoods or because he was channeling david copperfield on the cover OR because it was screech? riddle me that. ), but wouldn’t you rather hear about zack or kelley or jessie? 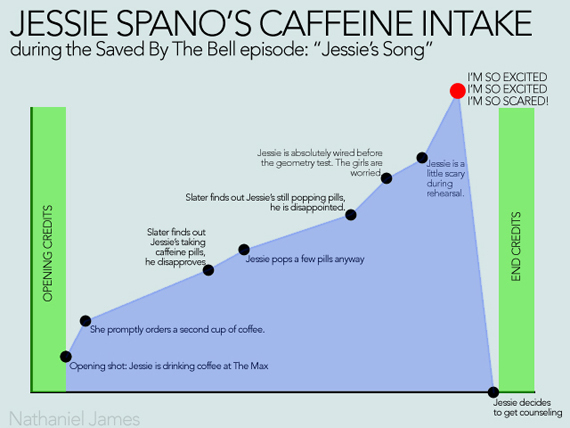 i mean, jessie is RIPE with drama. aren’t we all dying to know what it felt like to be SO EXCITED? so my point is, jason priestley’s memoir is exciting (i am SO EXCITED), but i hope this is a gateway memoir… the beginning of a 90210 memoir boxed set. we need them all! scott ‘guns can be fun’ scanlon included!! i want the scoops… ALL OF THEM. like, what was it like dating emily valentine in real life? and why did she wear this turban? what was it like surviving that really really awful crash? 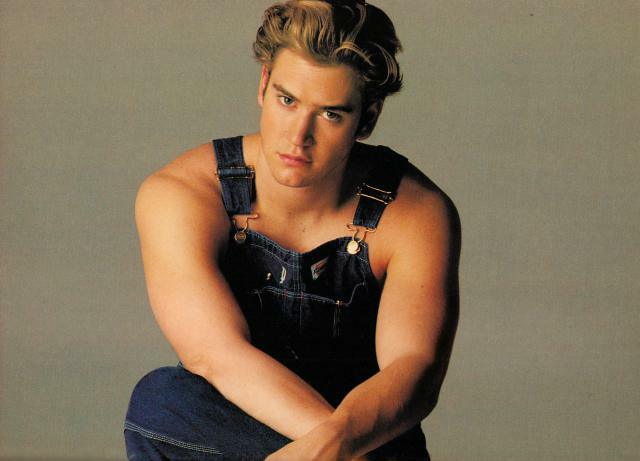 but chief among all of the things we need to know: how tall is jason priestley? because TRUTH: according to All of the Internet, he is five feet tall. but, no, really, he is- reportedly- not a tall man and shorter than all of his castmates- which, if true, is some major hollywood magic at work. 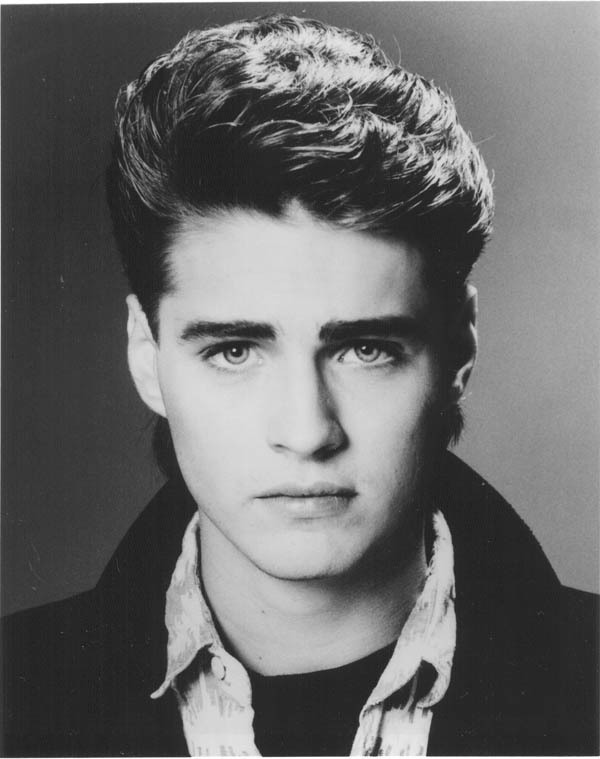 so dear jason priestley, if you are reading this and that internet fact is wrong, please correct me. because it is the set-piece of my repertoire of cocktail trivia, surpassing the prior set-piece that faulkner was 4’11” (for some reason, all my cocktail trivia relates to the surprisingly short heights of famous men). in conclusion, my first thought (and, yes, i’m ending at the beginning) upon reading that jason priestly is writing a memoir was this: does ahhhhhhhhndrea see the lack of interest in her memoir (she’s got to be dean of yale by now, no?) as another in the long line of injustices committed against her because she is an ambitious woman in a man’s world with an incredibly expressive face? This entry was posted in 90210. Bookmark the permalink. This calls for a complex trial and error process in discovering the eye cream that greatest suits you. Below are the lists of ingredients which have proved the test of time. This is one that has a very high customer satisfaction rate, and nearly all users are pleased with the results.